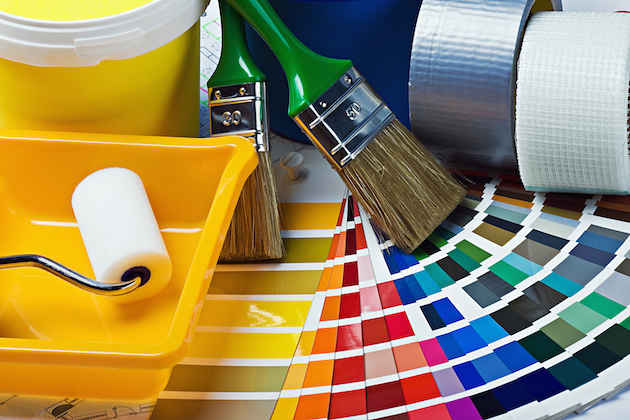 We undertake all aspects of painting and decorating for both domestic and commercial clients throughout Portsmouth. Get in touch with us on 023 9238 8247. 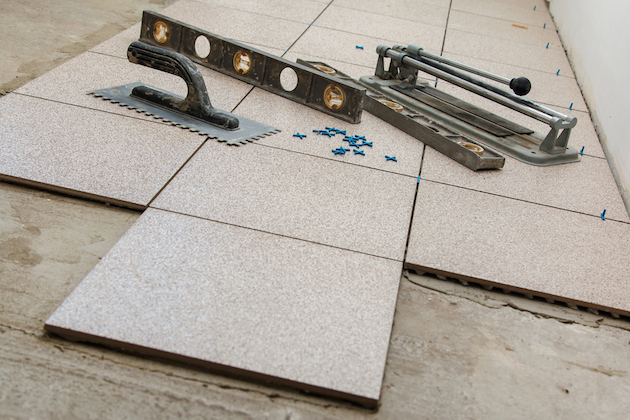 We're fully trained tilers based in Portsmouth. Why not consider refurbing the bathroom with new bathroom wall tiles professionally fitted by us? Or maybe refurb the kitchen with new floor tiles instead? 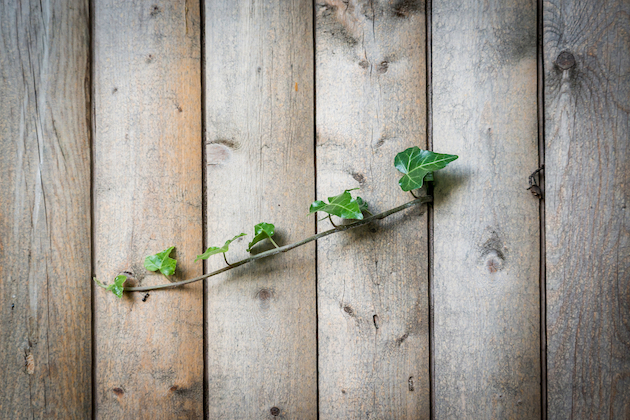 We can remove the old fencing and install new modern fencing/gates to help you give your garden a fresh new look. Contact us at info@geminidecorators.co.uk for a free estimate. 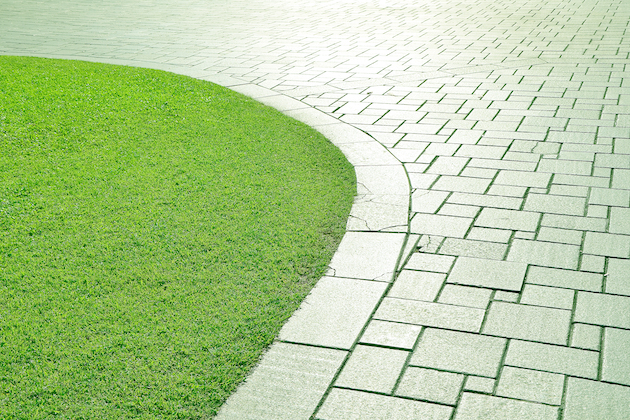 Our garden services include garden clearing/maintenance, grass cutting, hedge trimming, lawn care and other general gardening services. 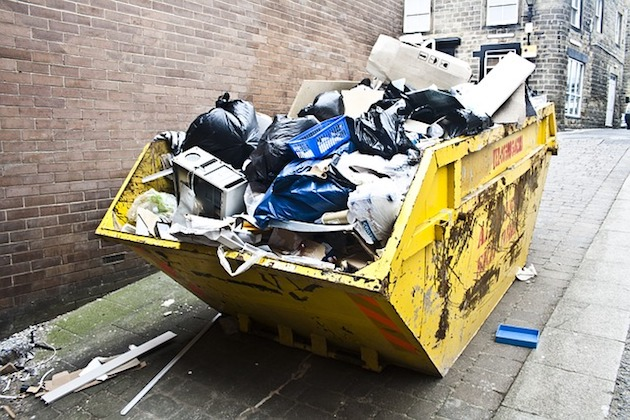 We're on hand to remove any rubbish/waste in any home, office space or warehouse. If you have any rubbish/waste that needs clearing, get in touch via our contact form. 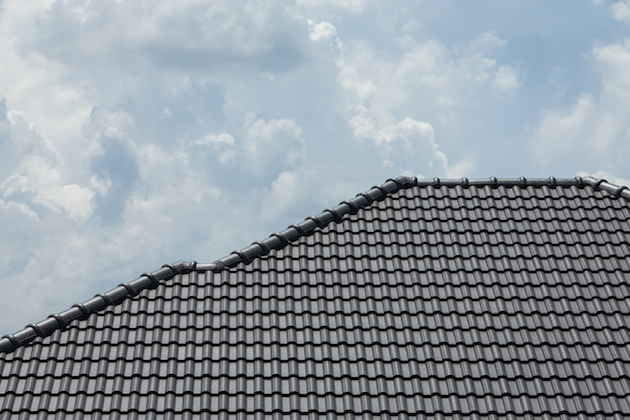 We can carry out general property maintenance and building work like decking installation/repairs, roof cladding, roof repairs, chimney repairs, window repairs and more.